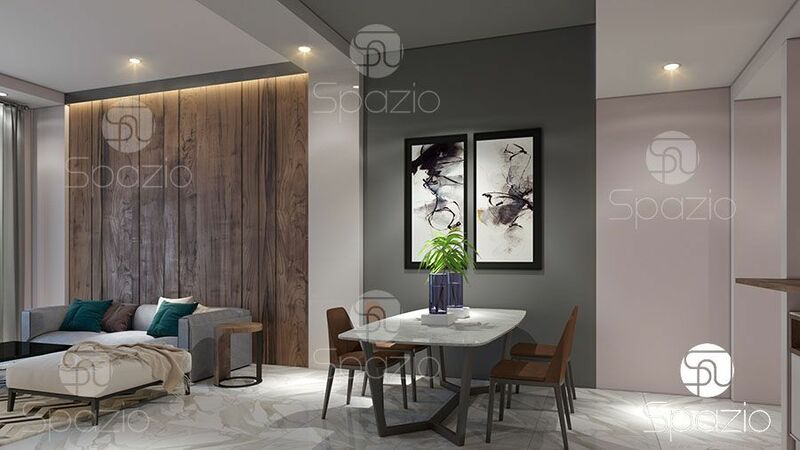 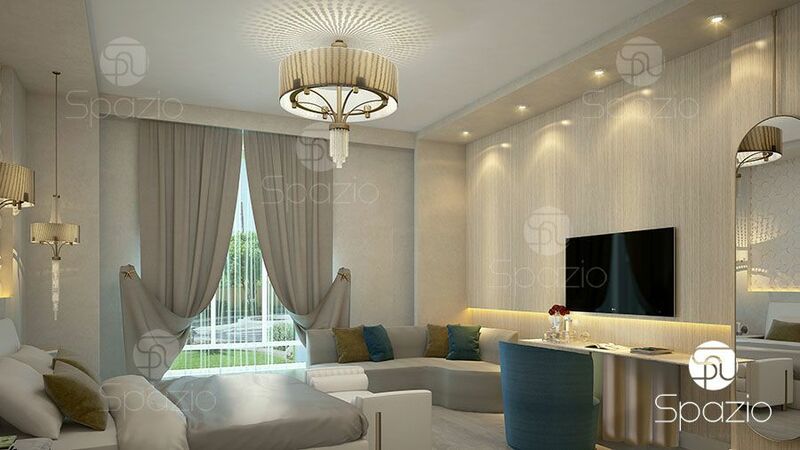 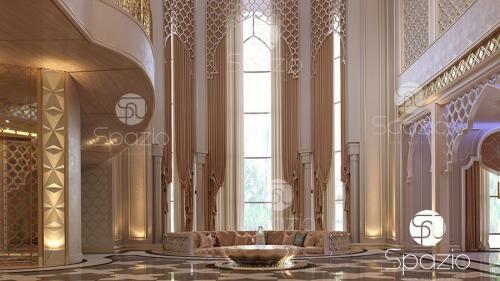 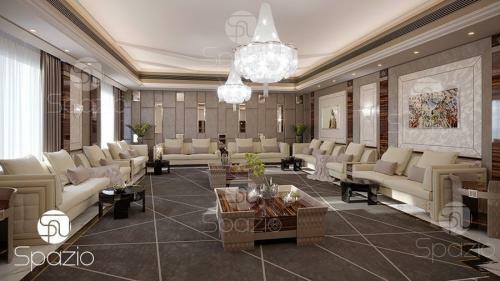 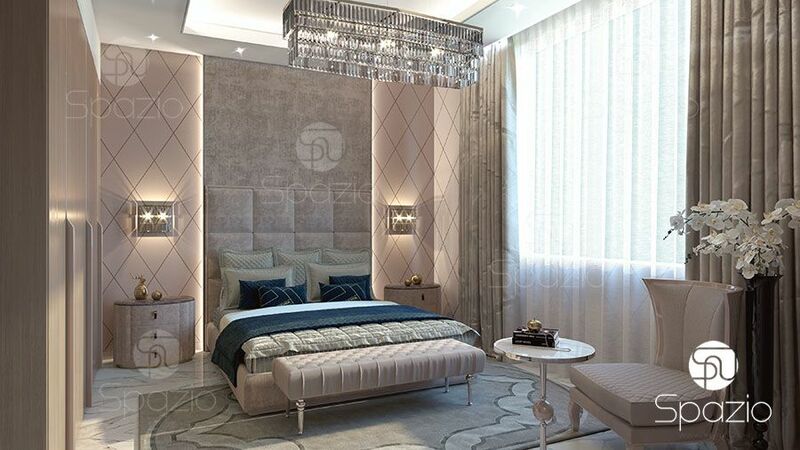 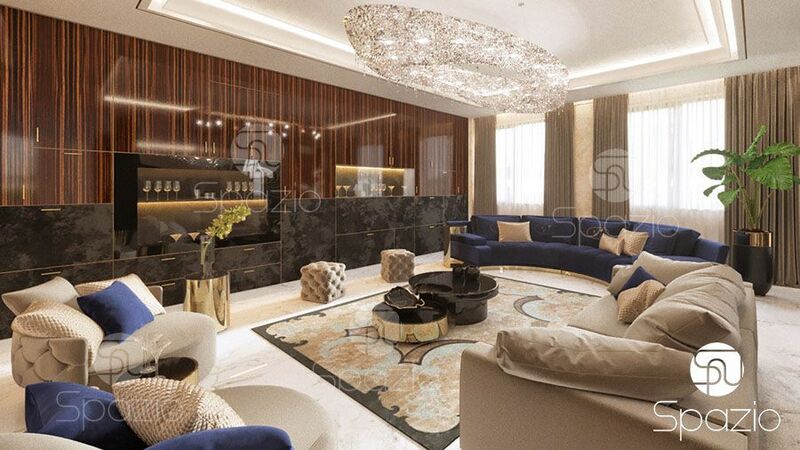 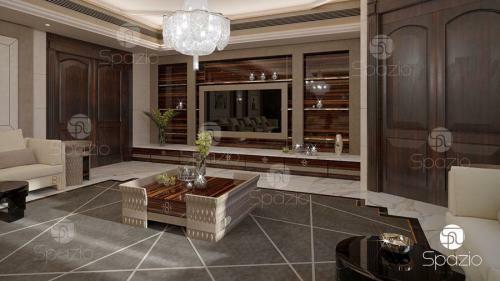 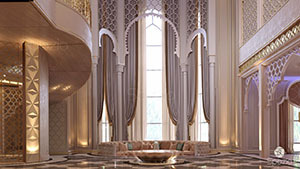 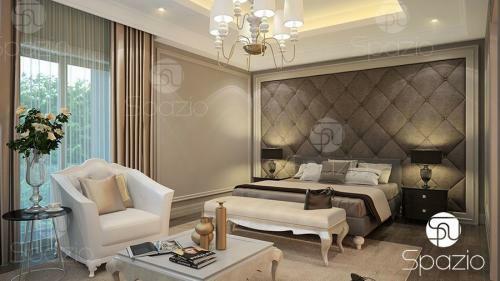 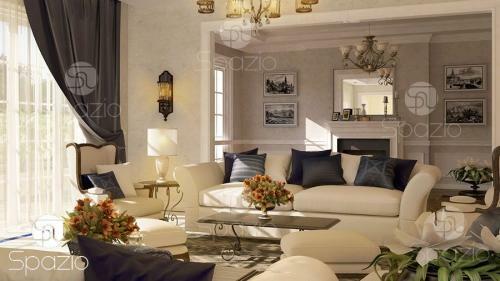 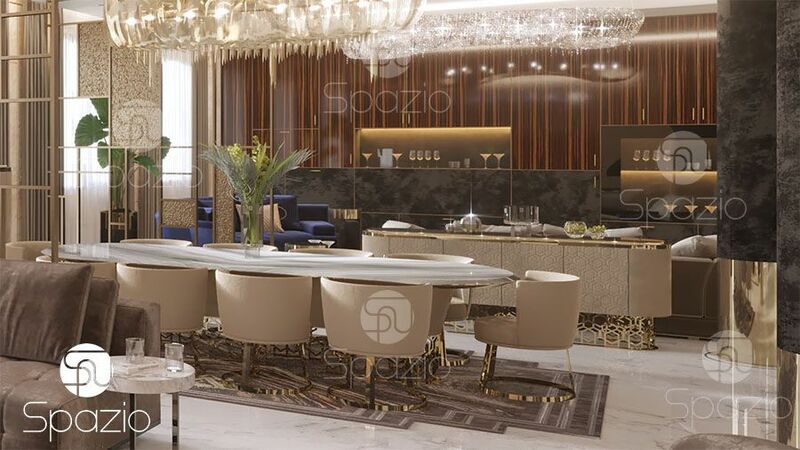 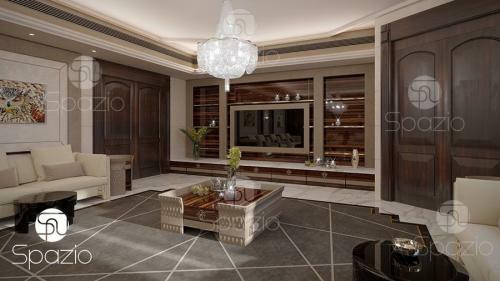 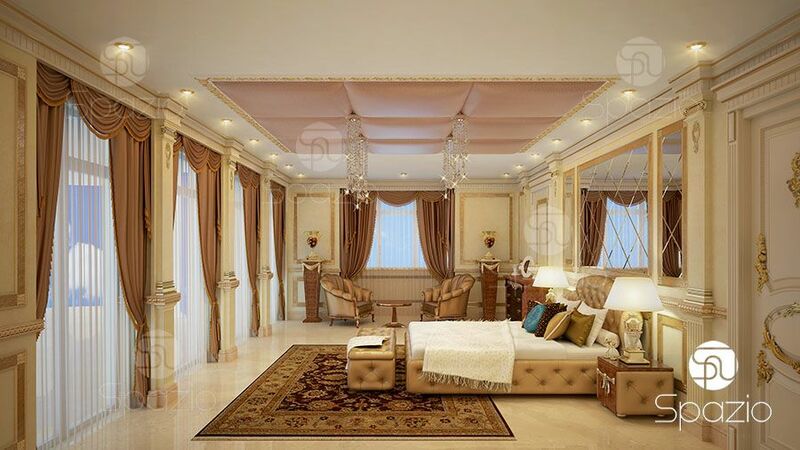 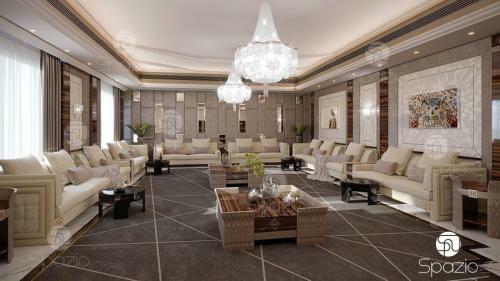 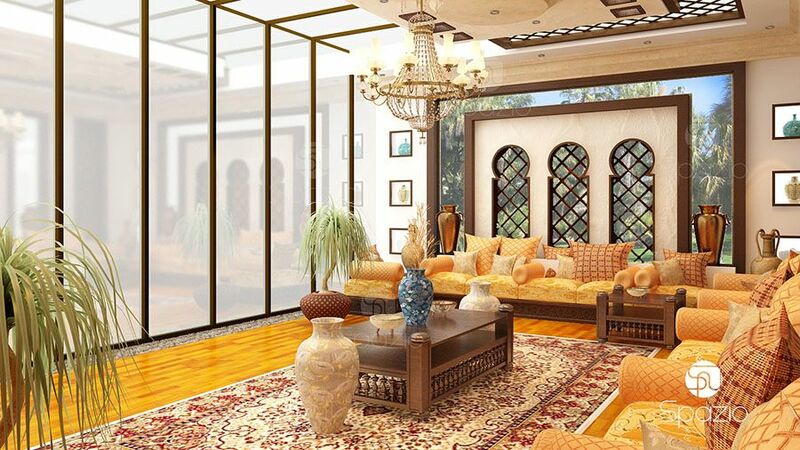 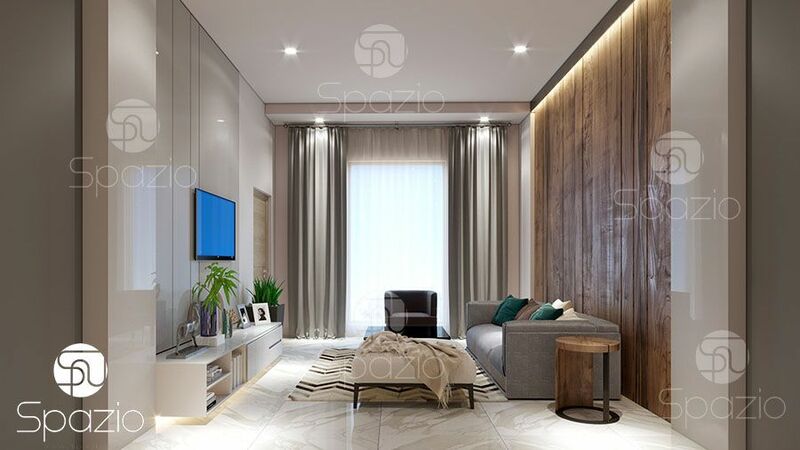 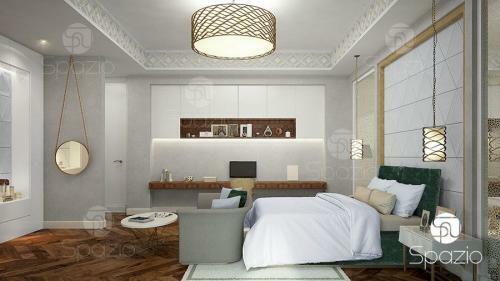 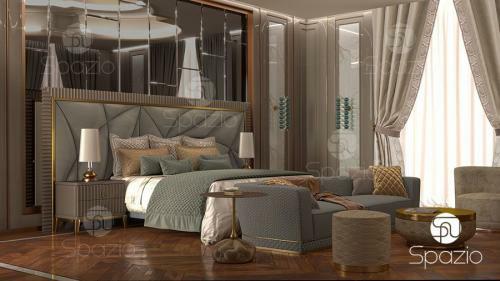 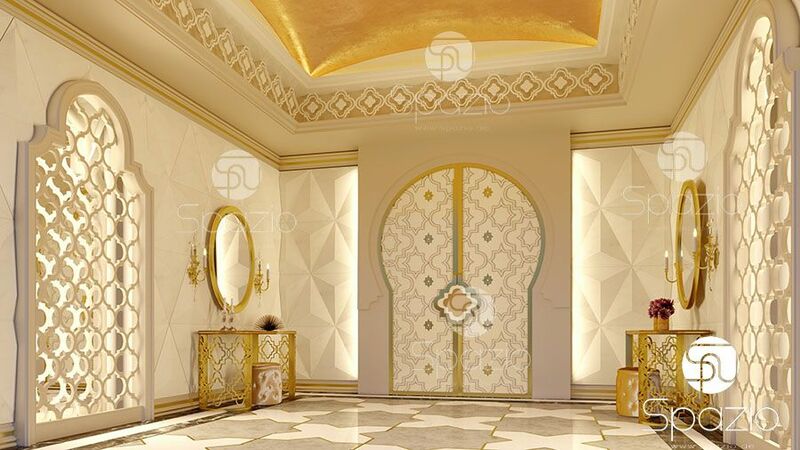 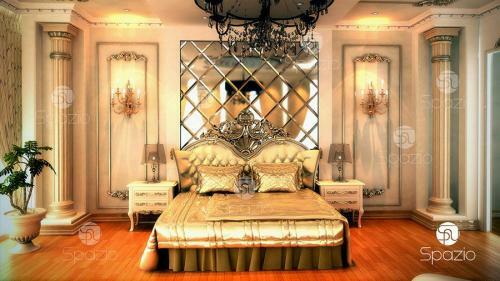 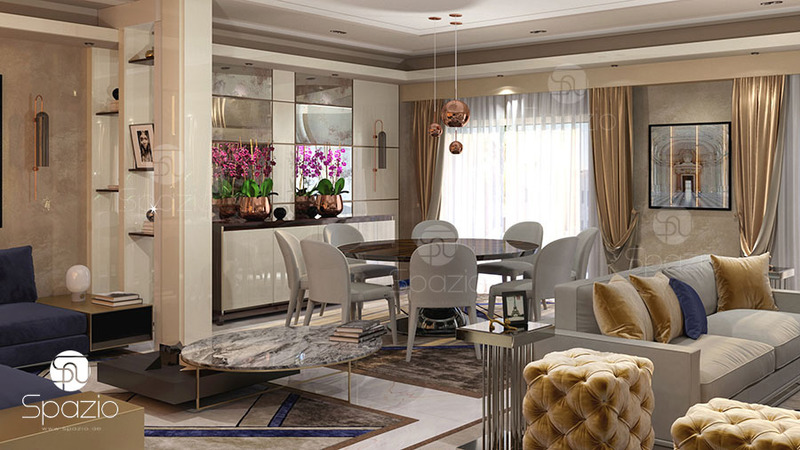 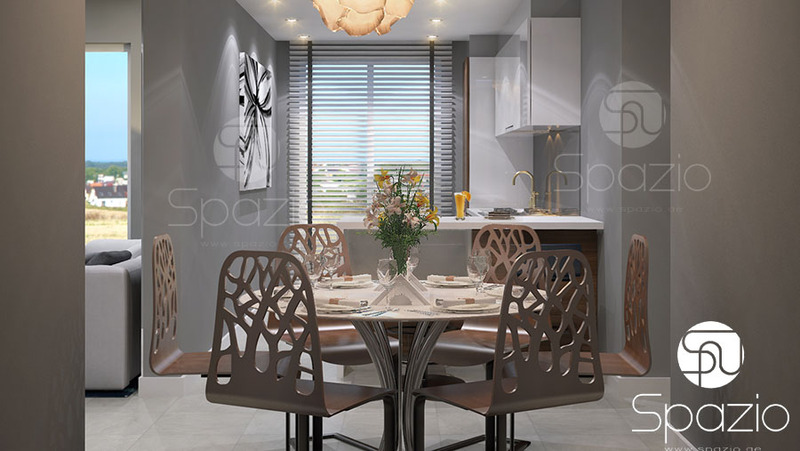 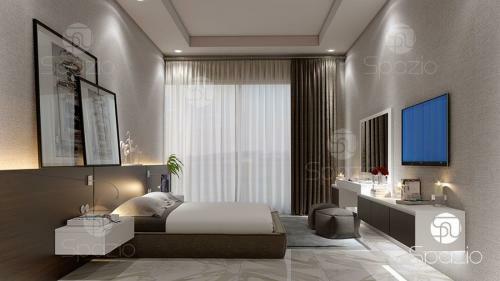 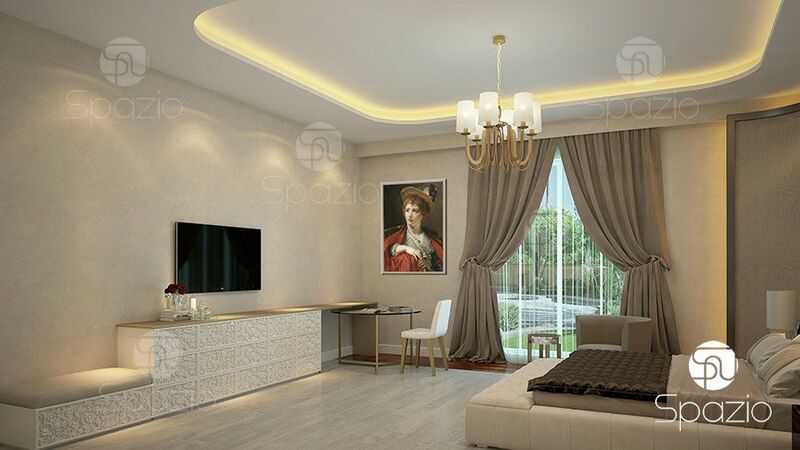 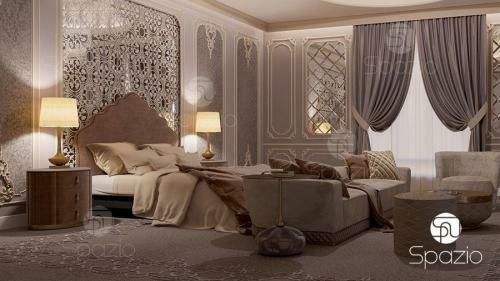 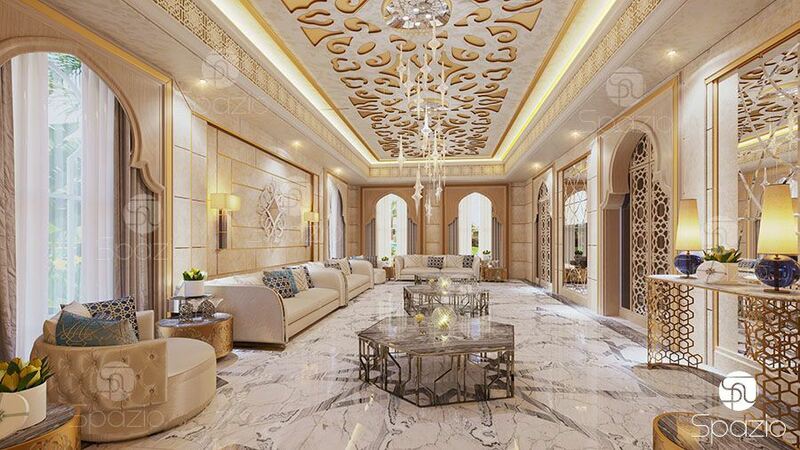 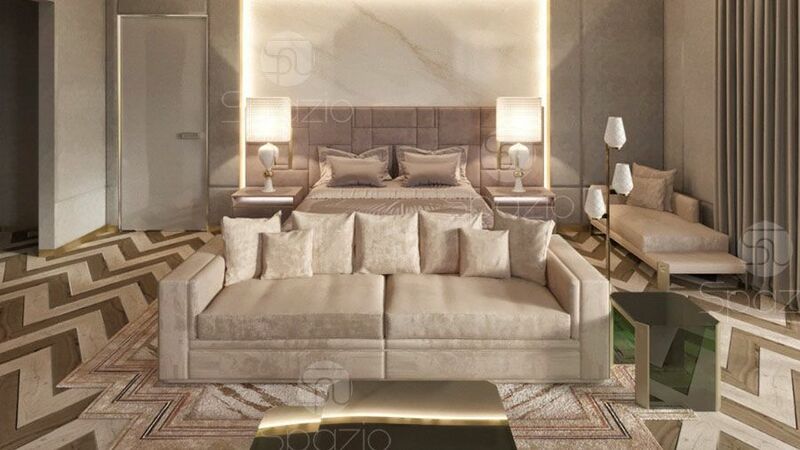 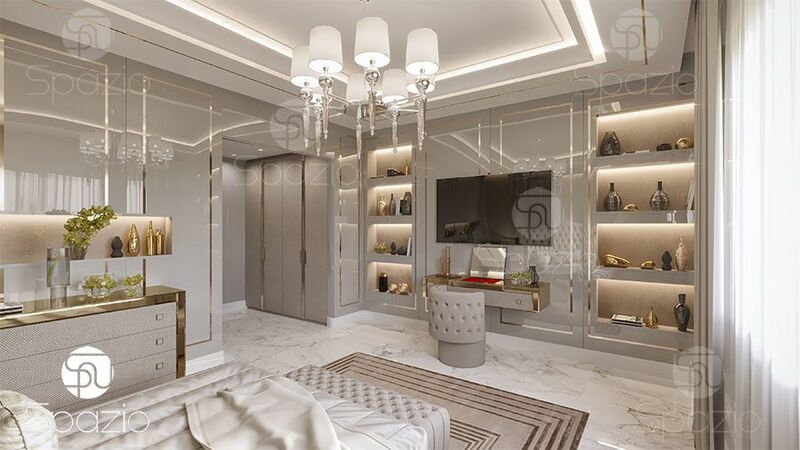 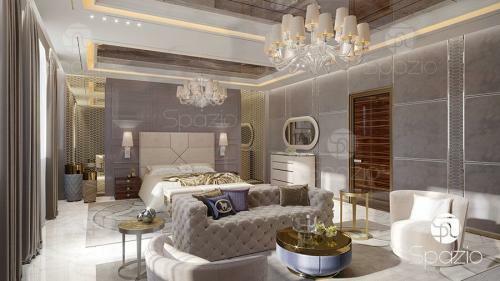 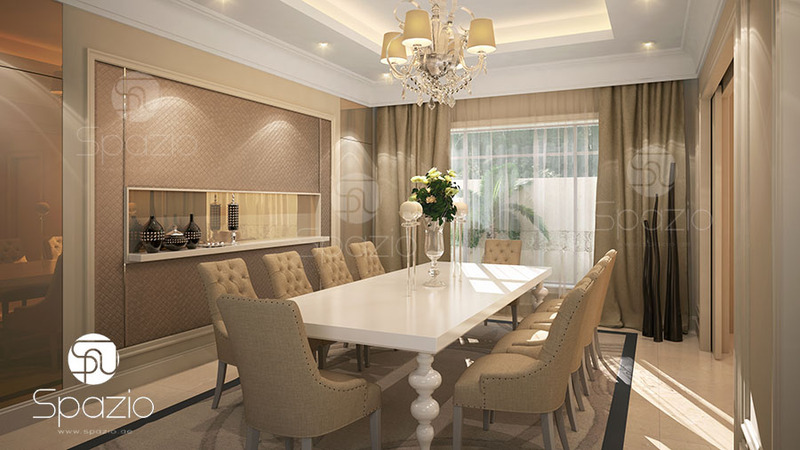 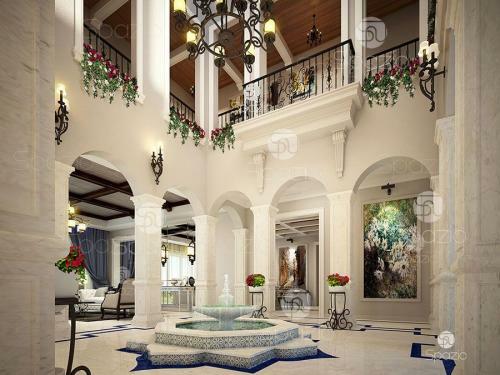 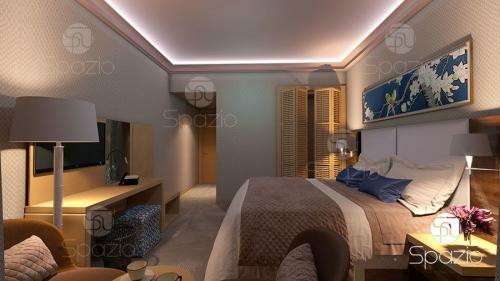 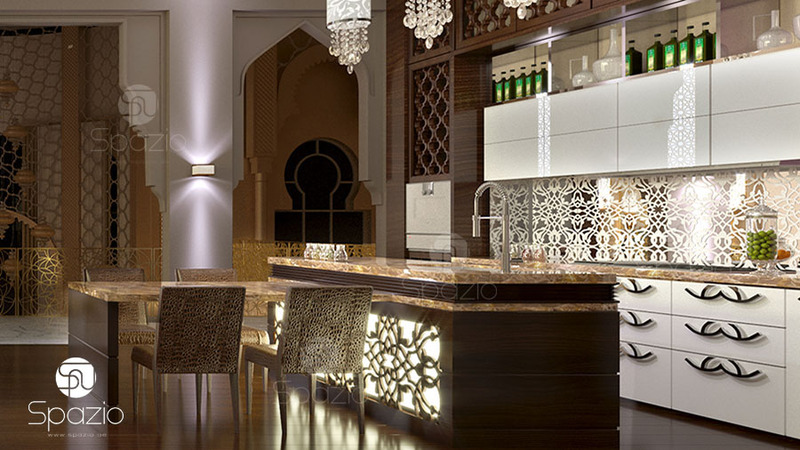 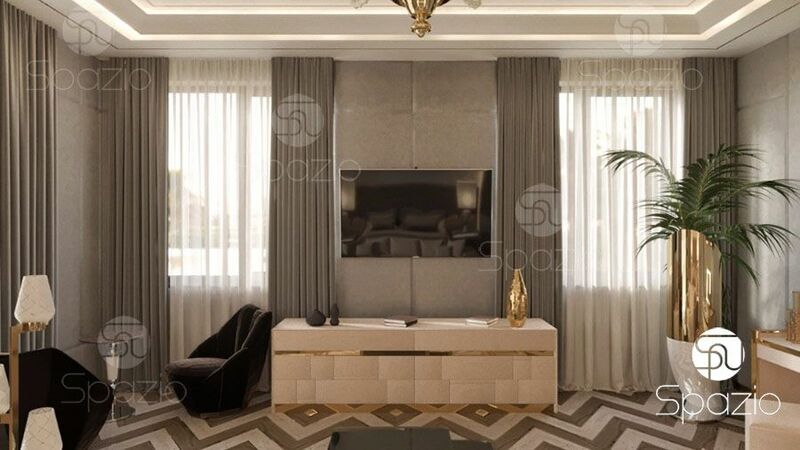 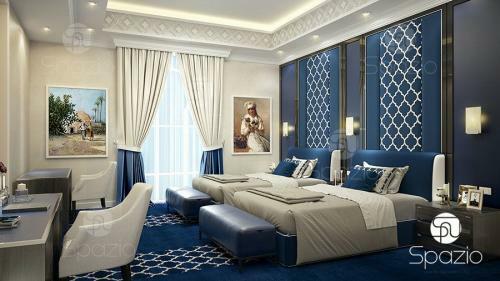 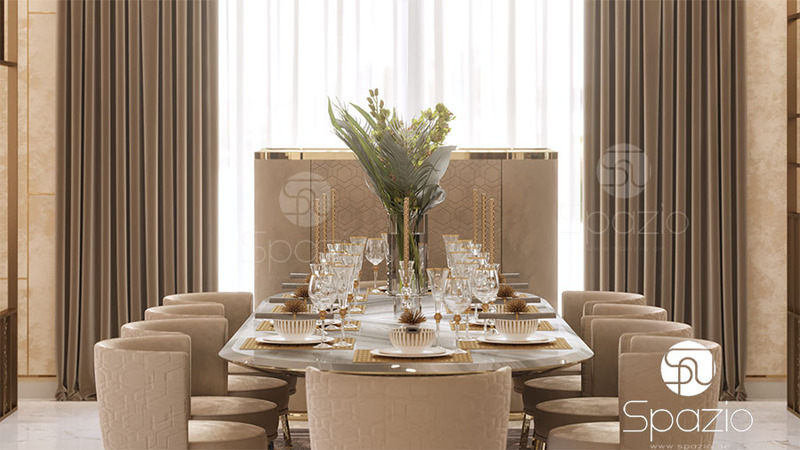 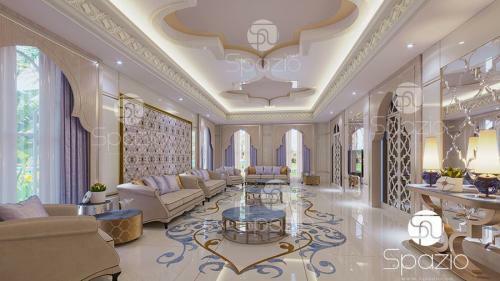 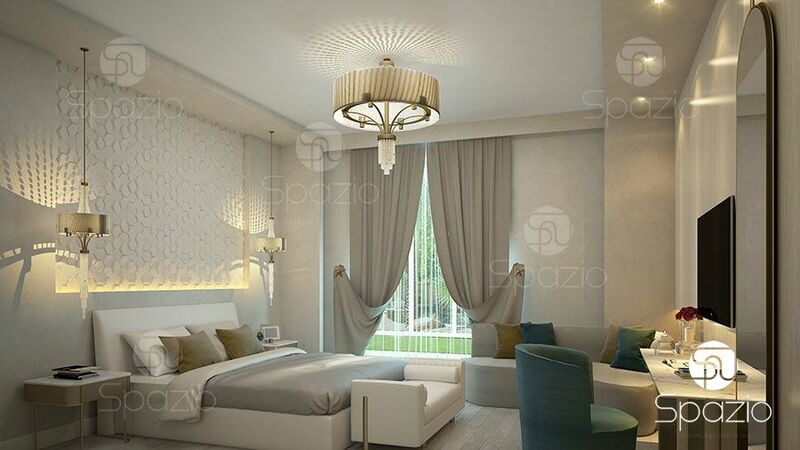 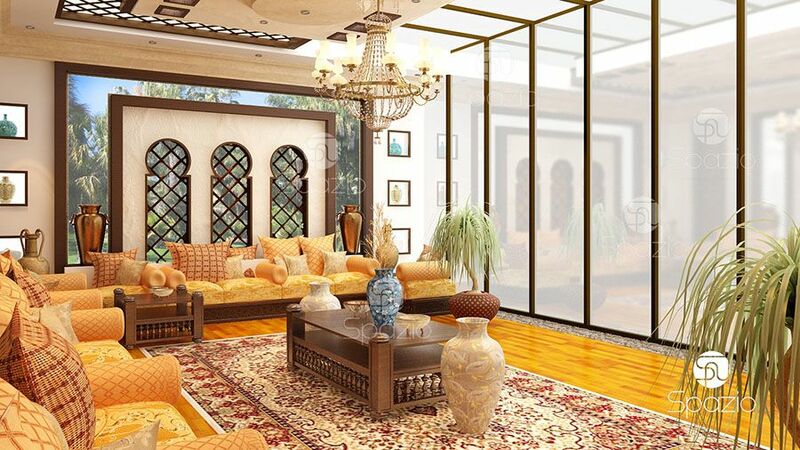 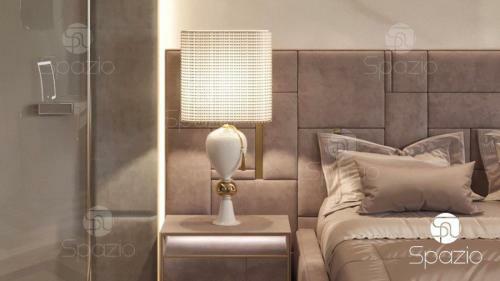 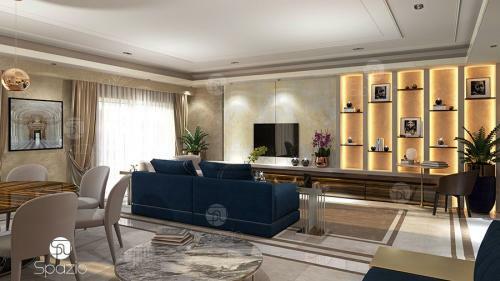 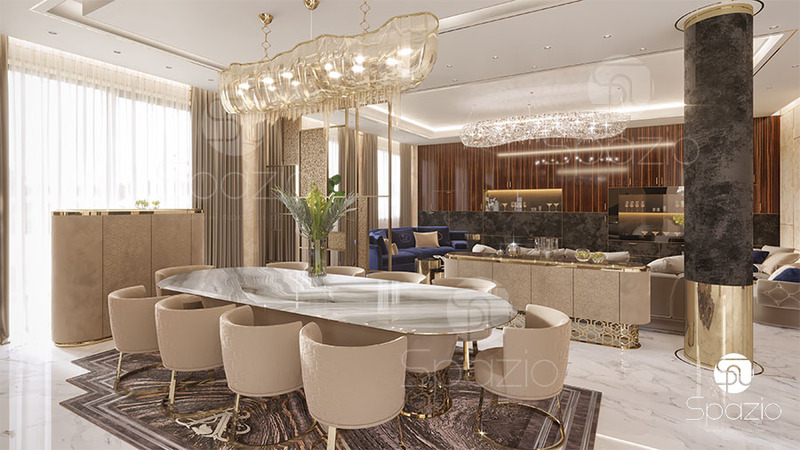 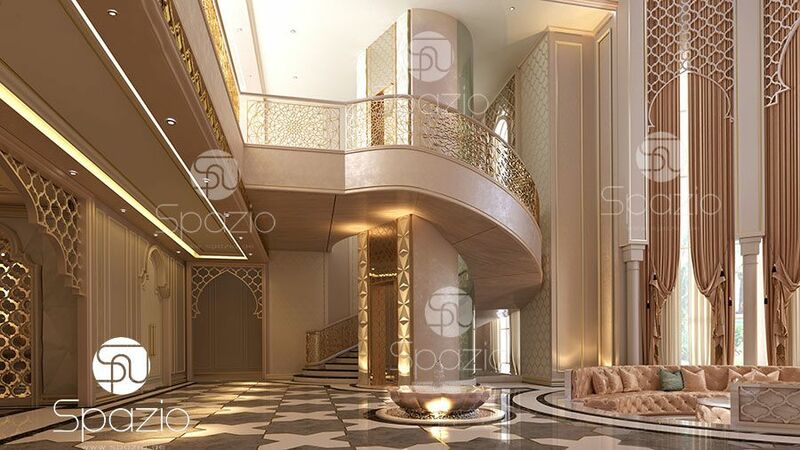 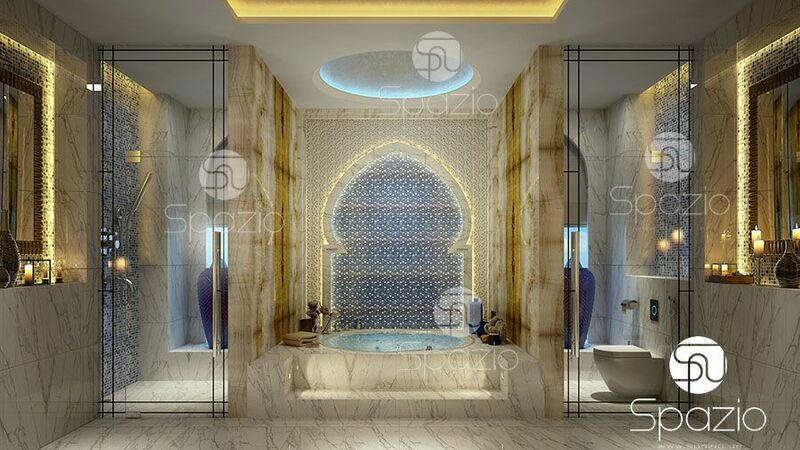 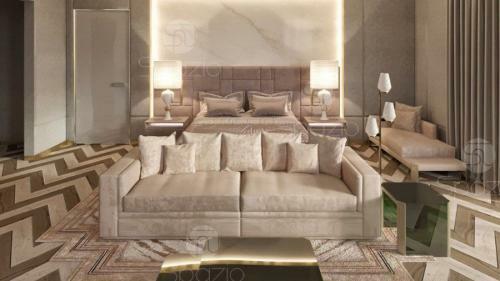 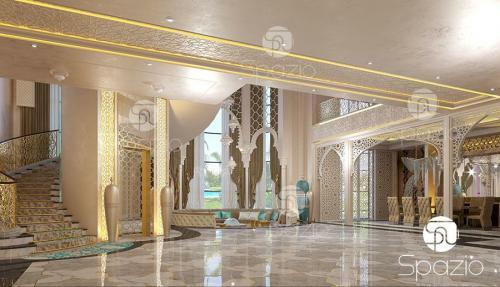 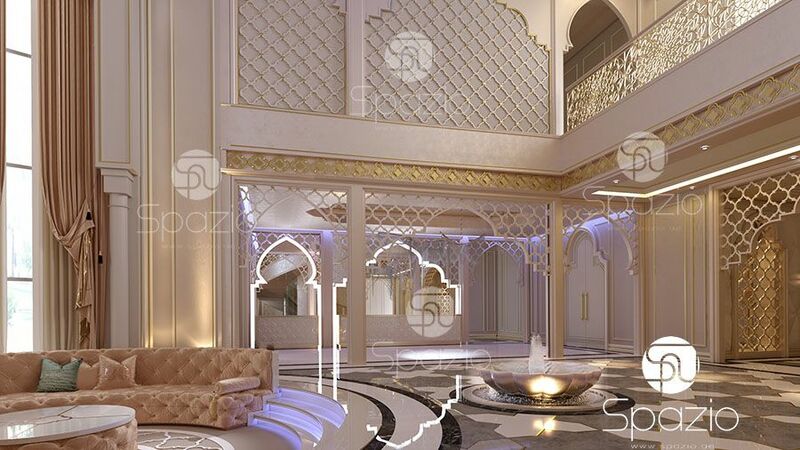 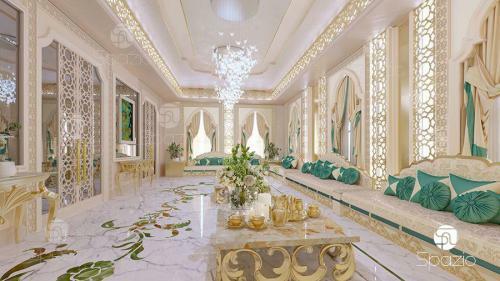 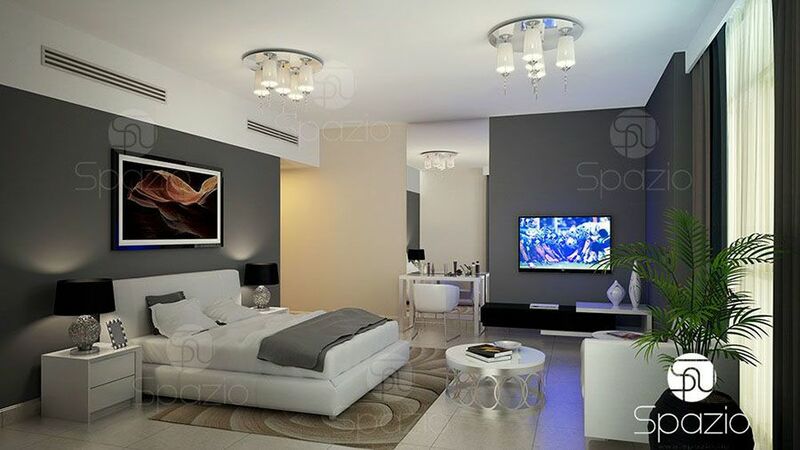 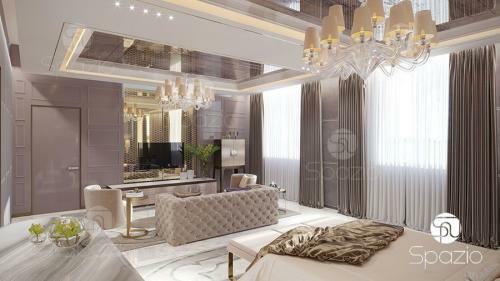 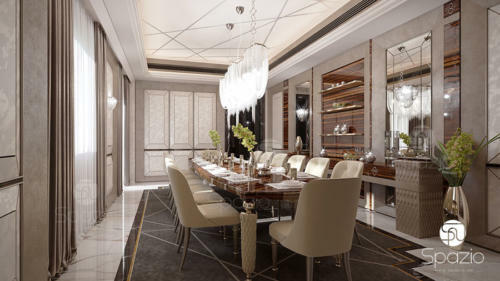 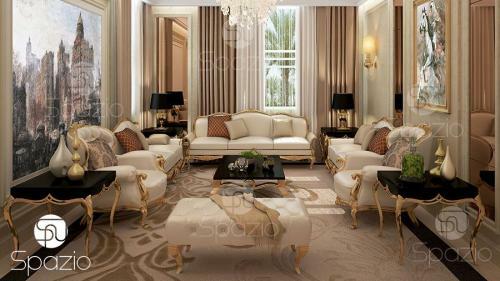 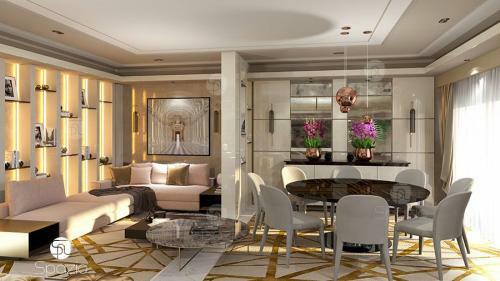 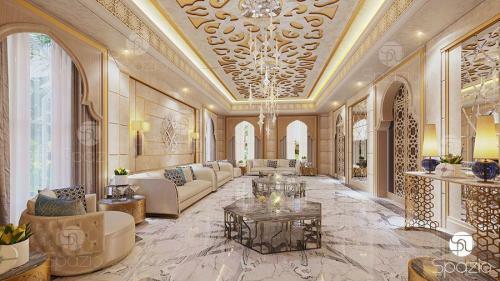 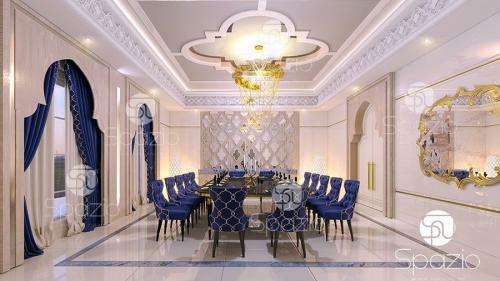 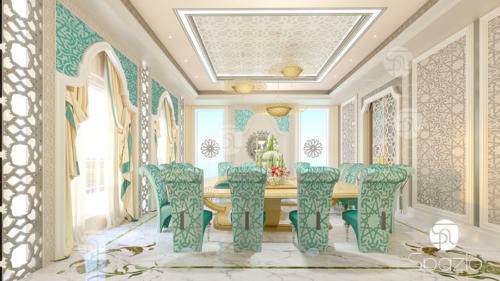 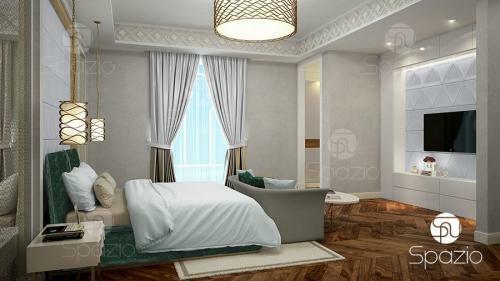 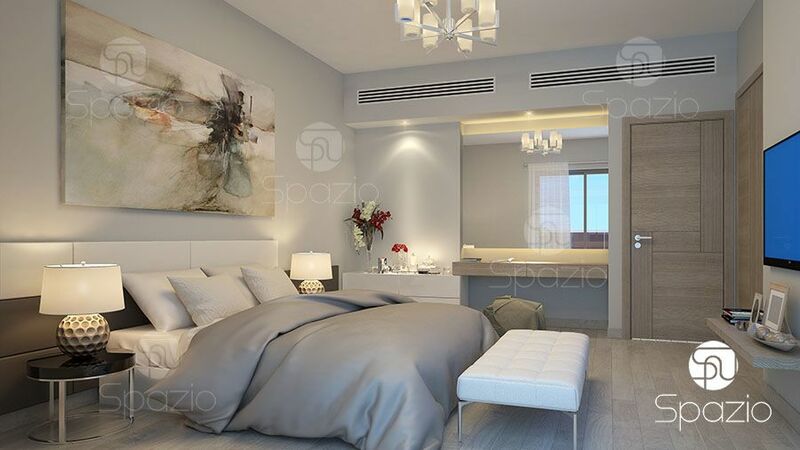 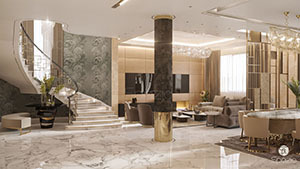 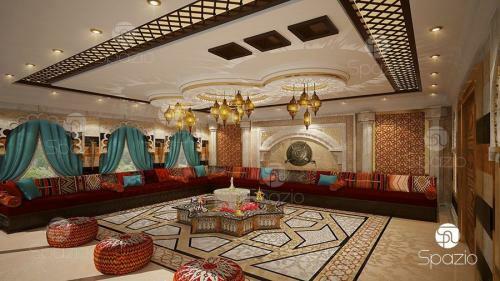 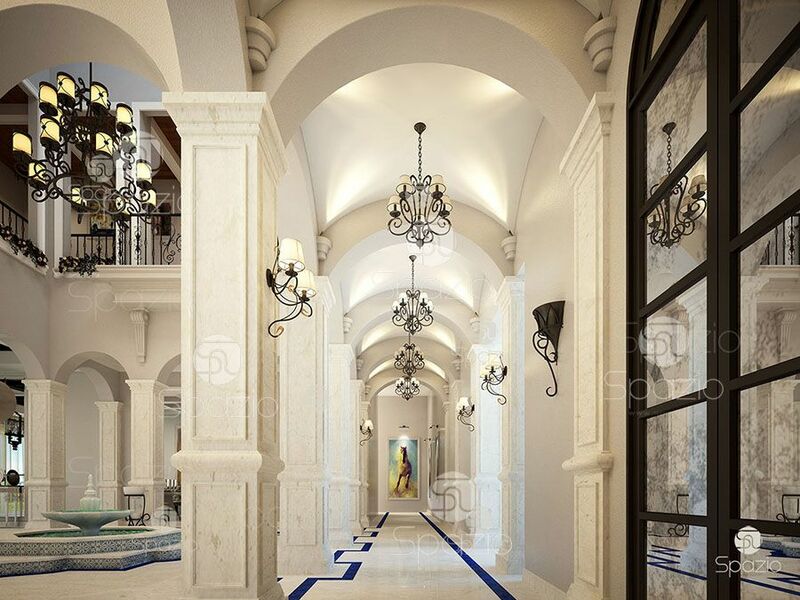 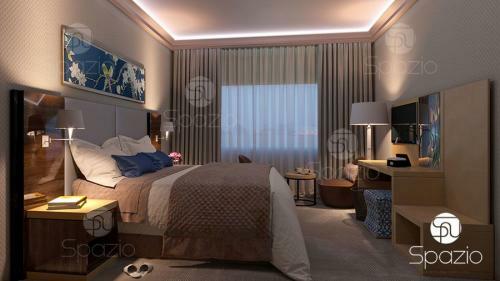 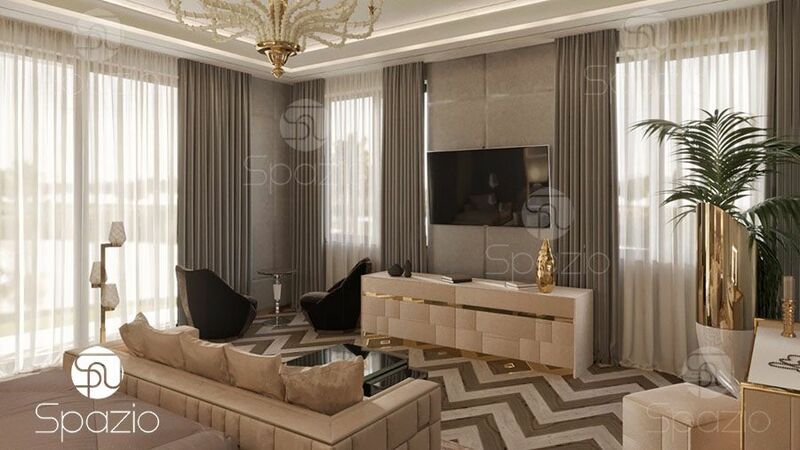 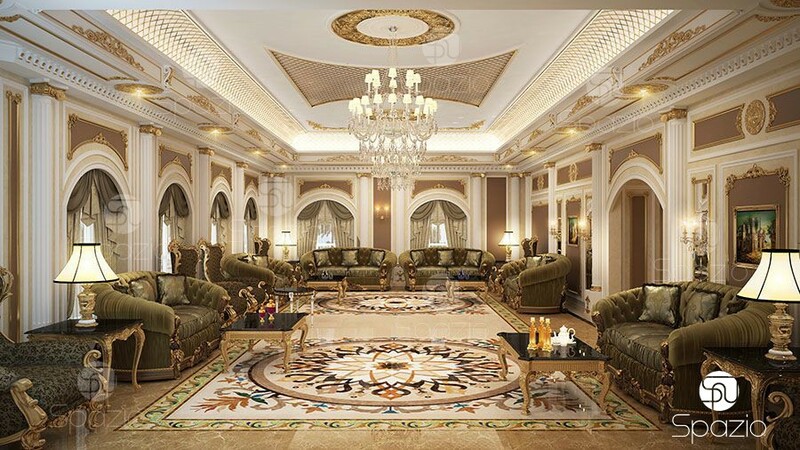 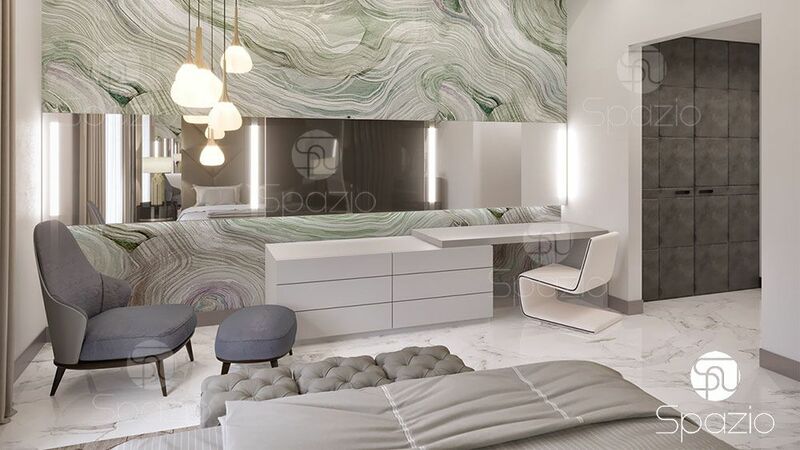 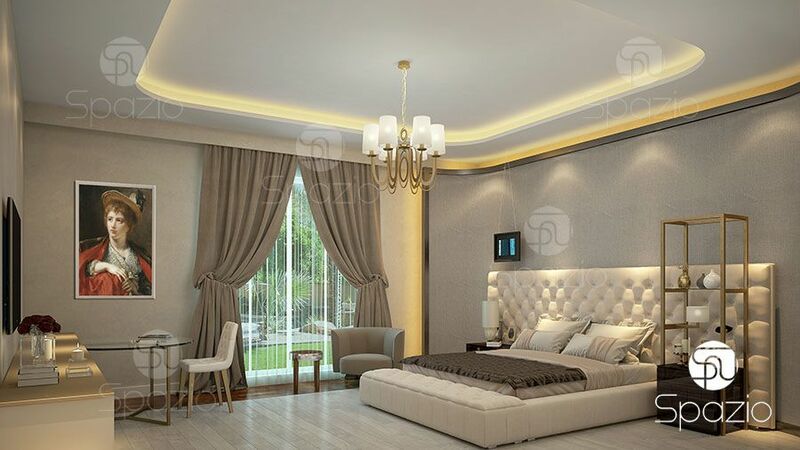 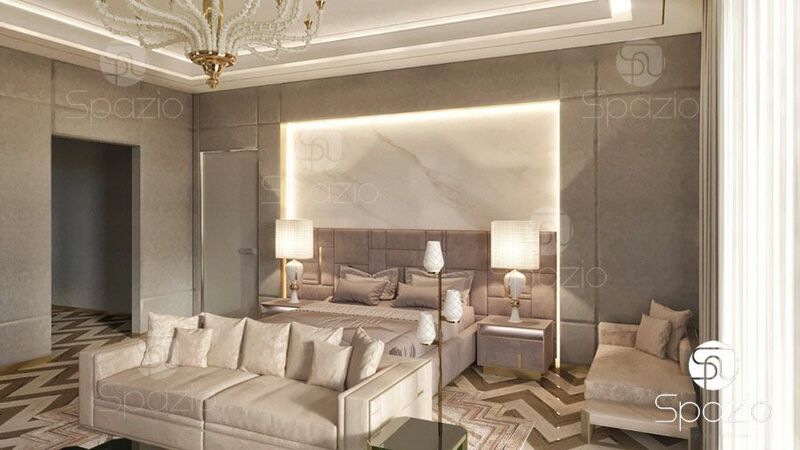 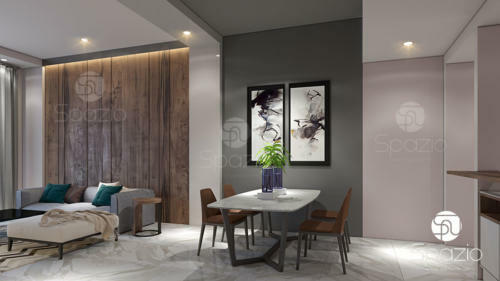 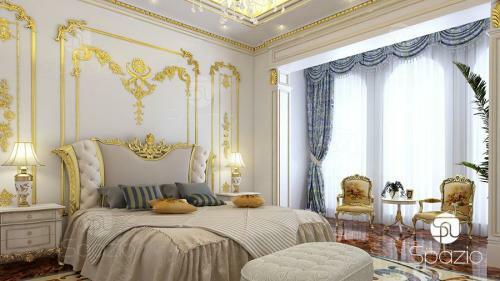 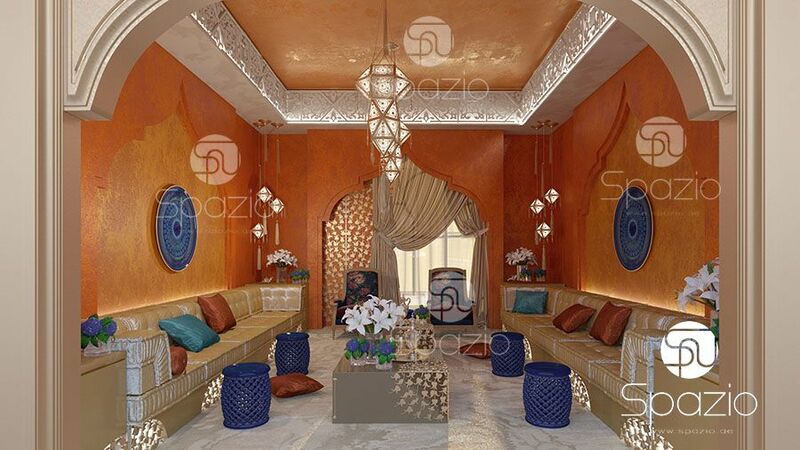 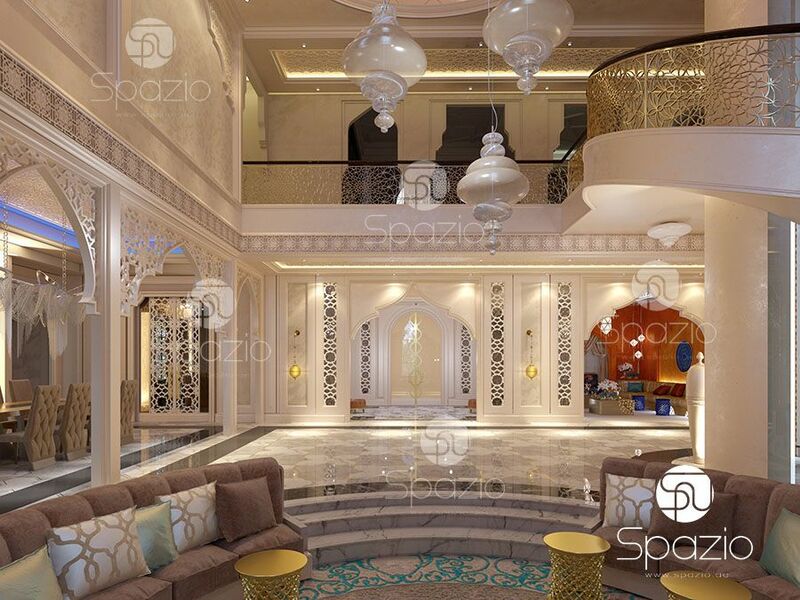 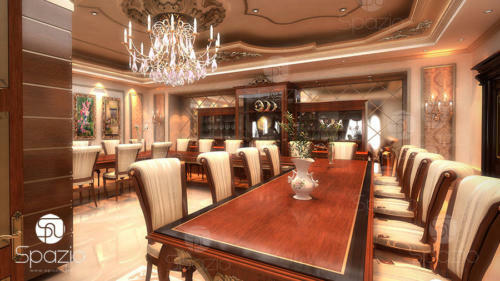 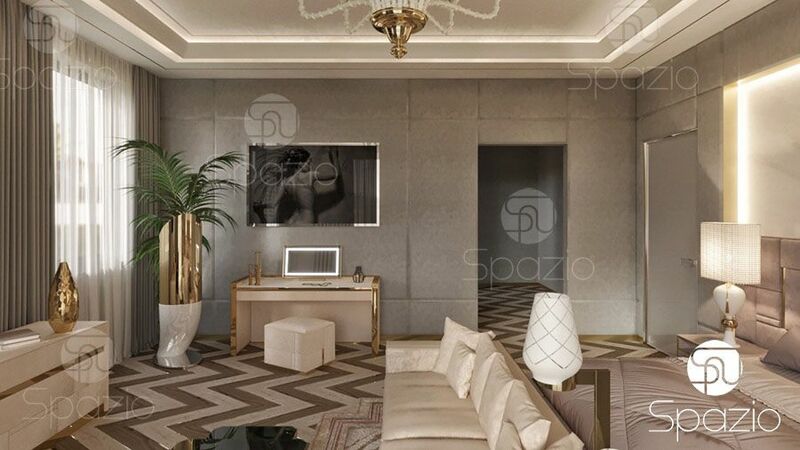 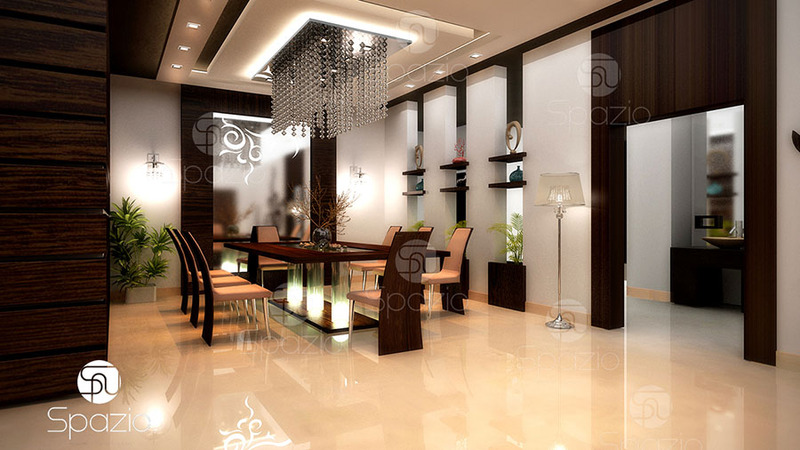 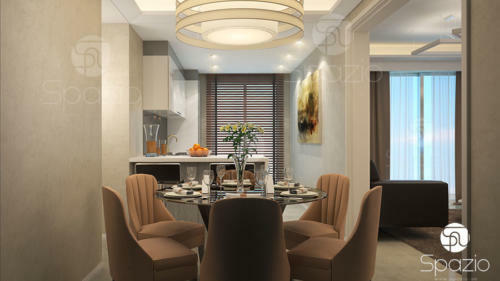 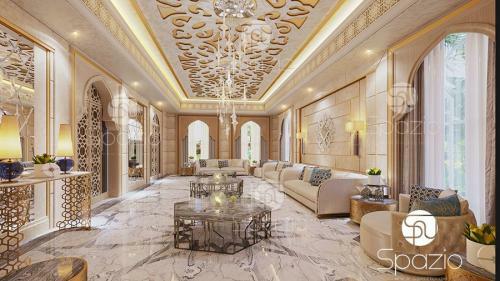 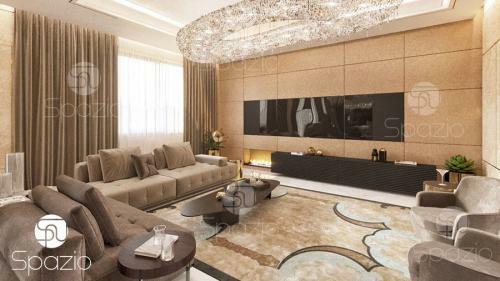 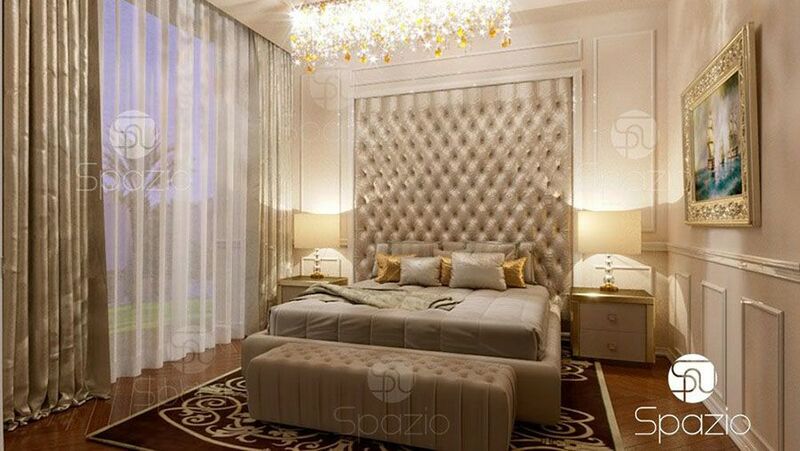 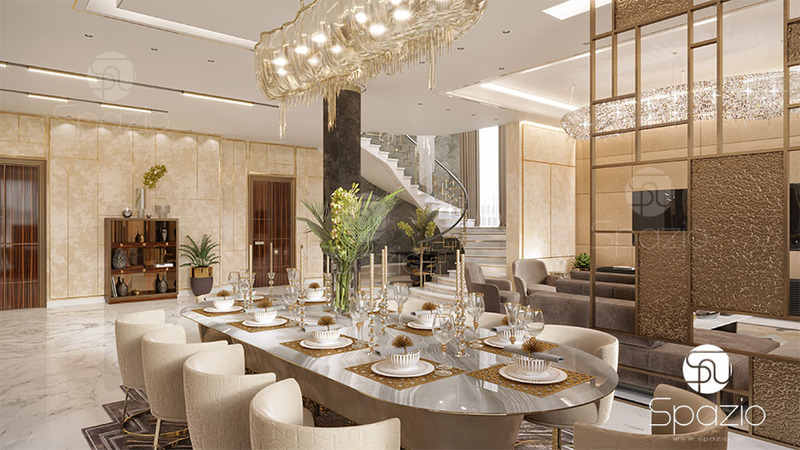 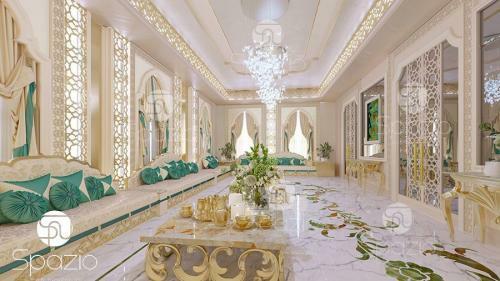 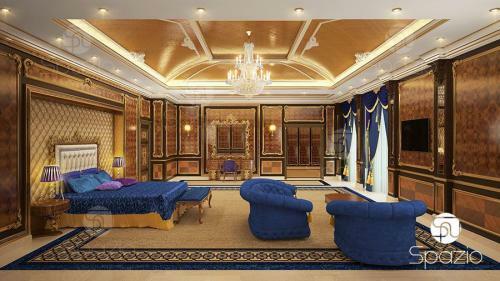 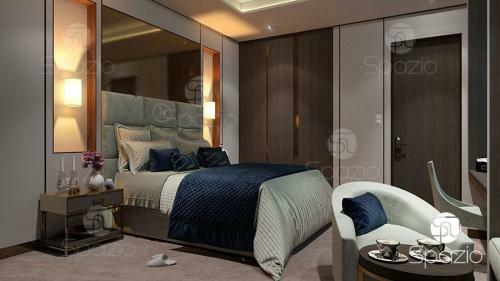 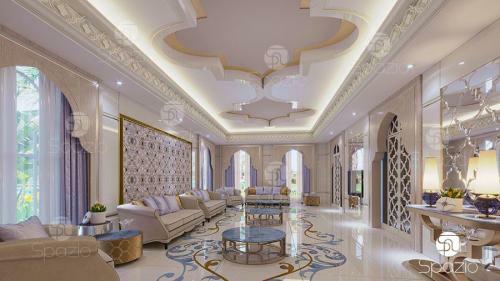 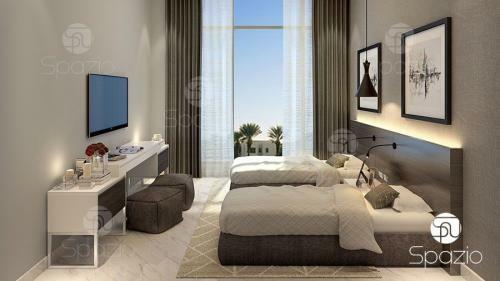 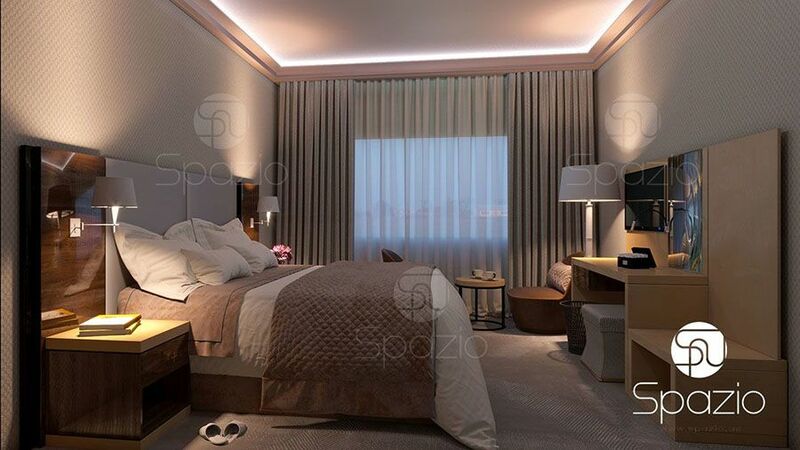 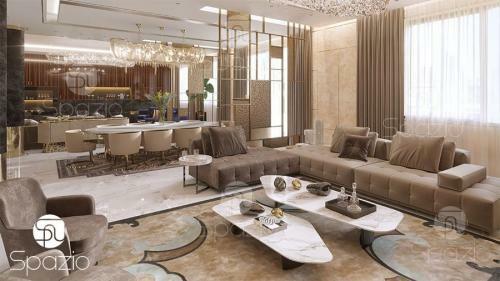 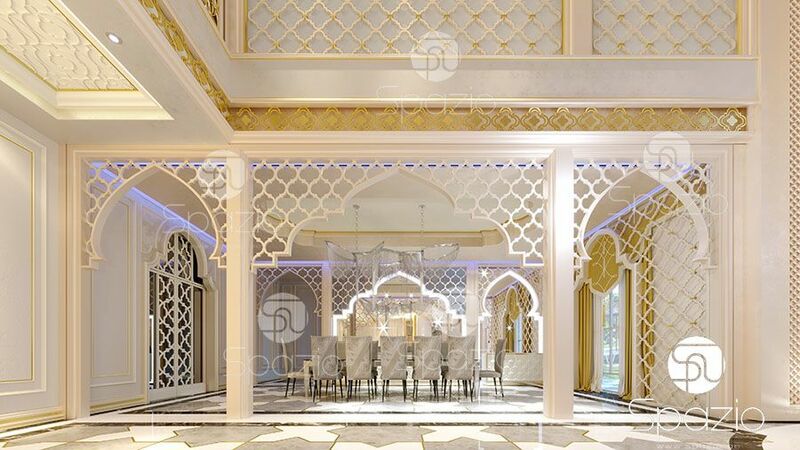 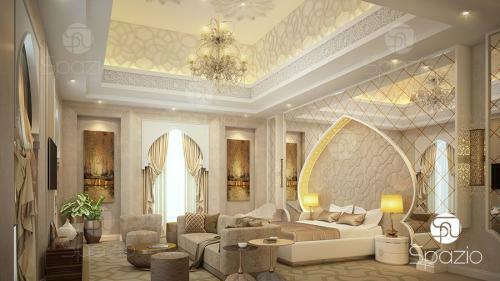 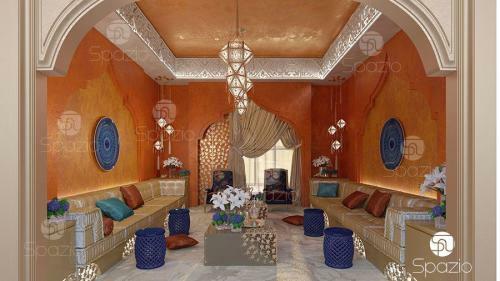 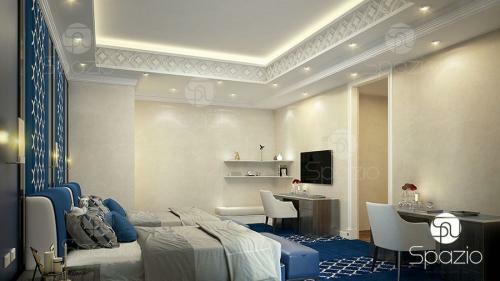 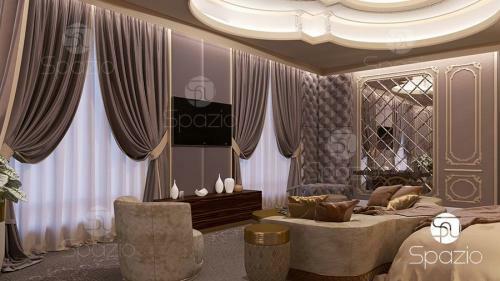 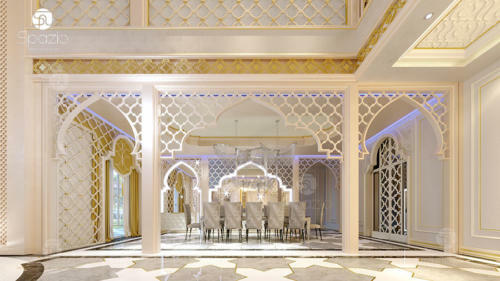 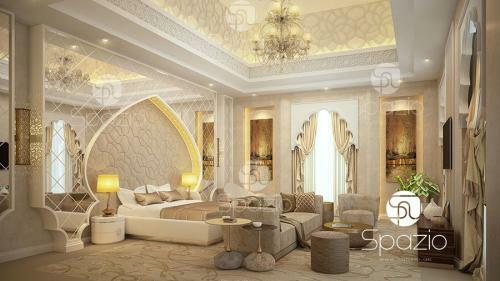 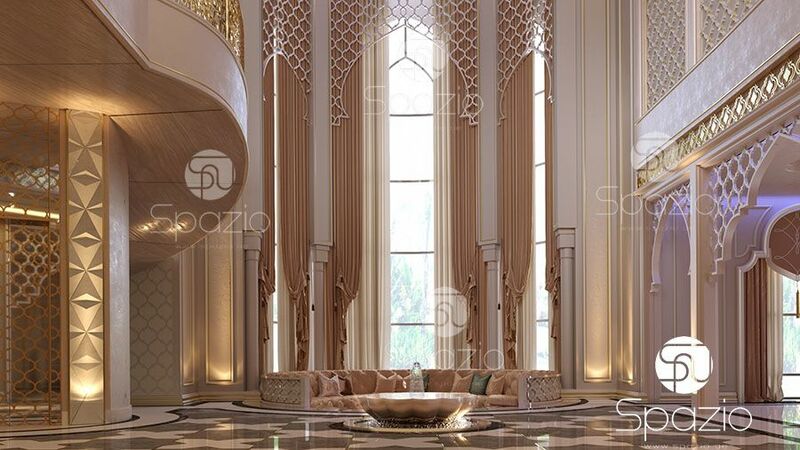 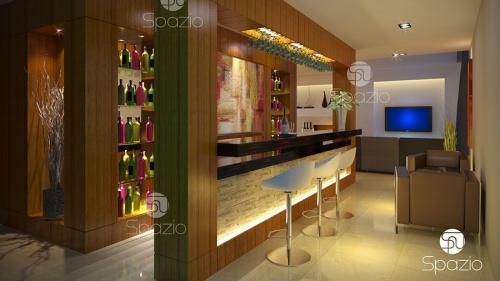 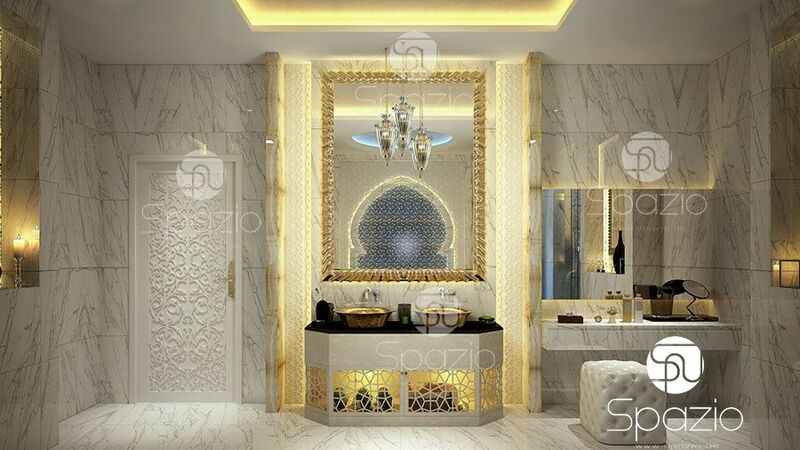 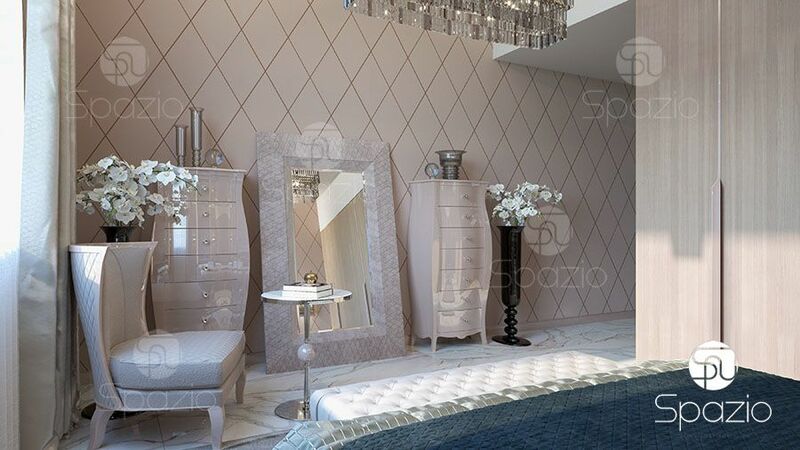 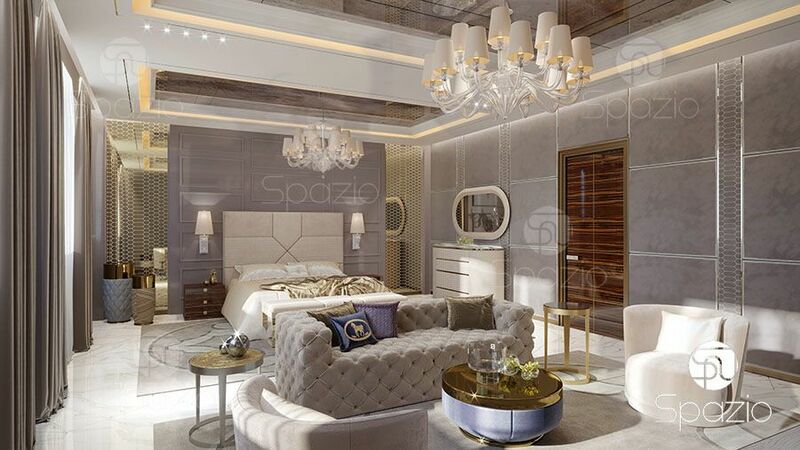 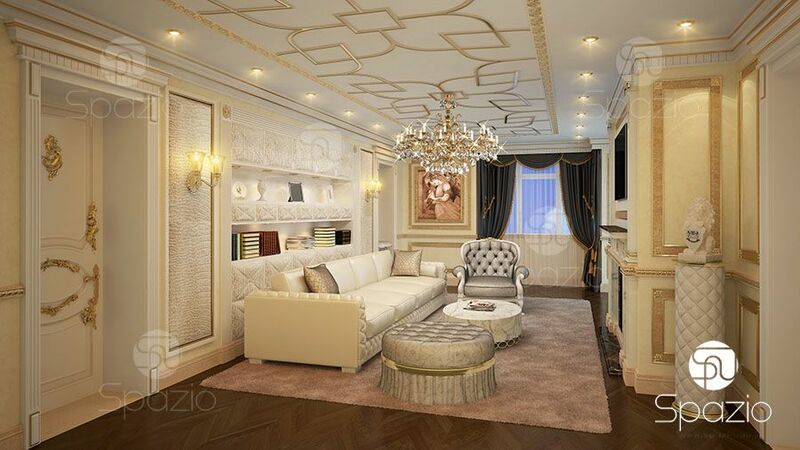 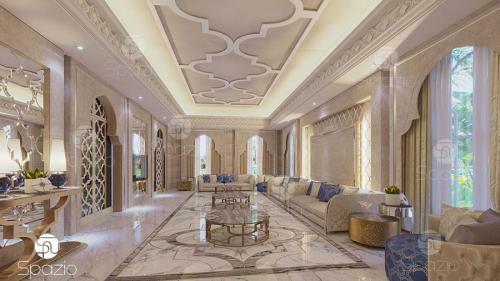 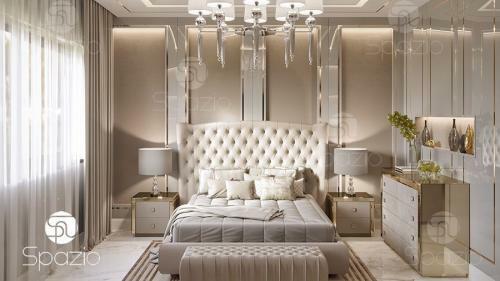 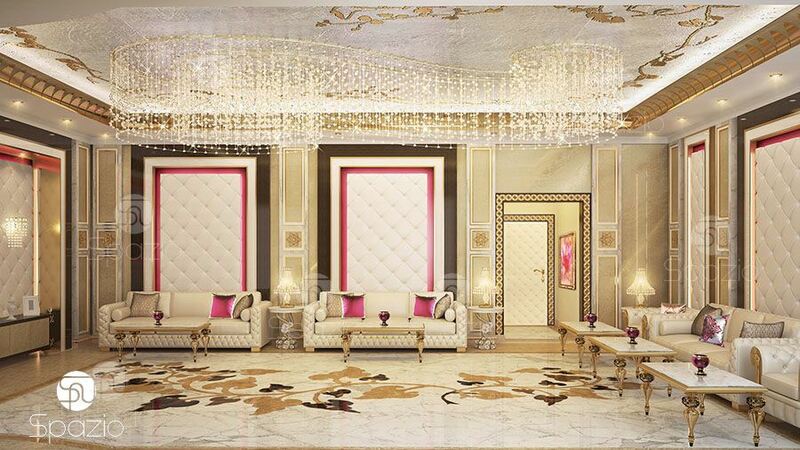 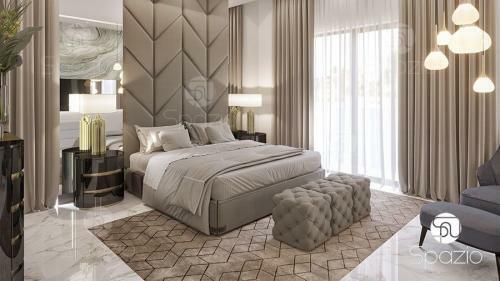 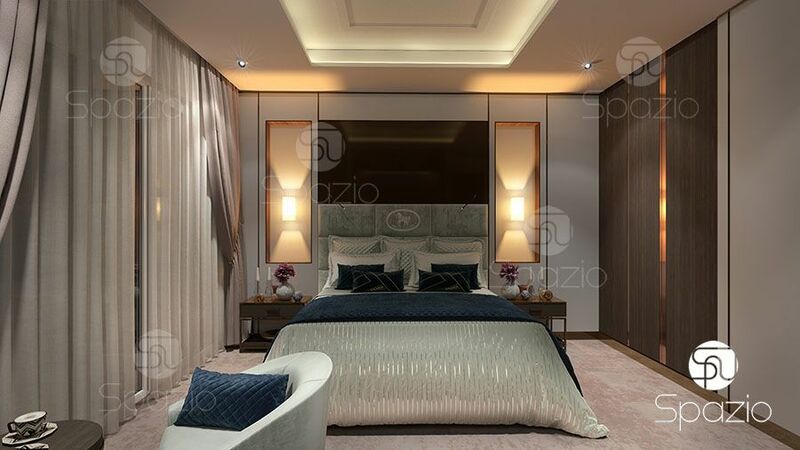 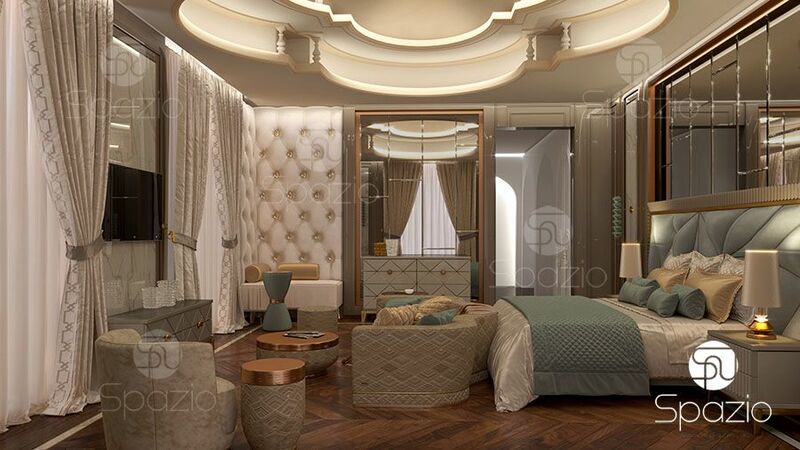 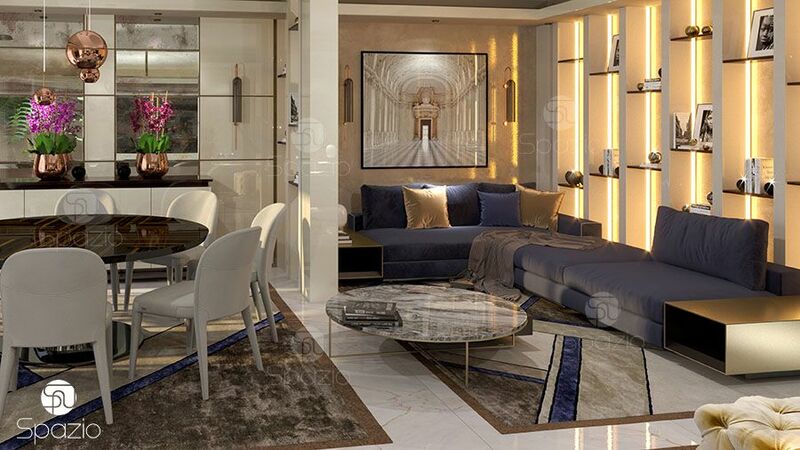 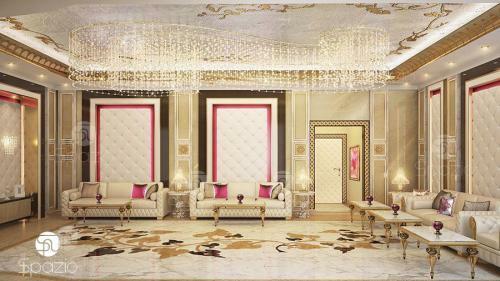 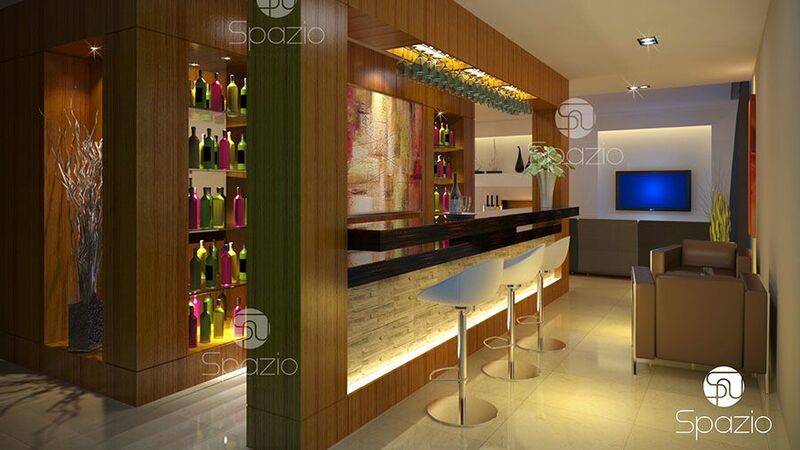 Take a look at photos of interior designs created by Spazio creative designers. Would like to calculate cost to design your house? Email us to get a cost estimation.